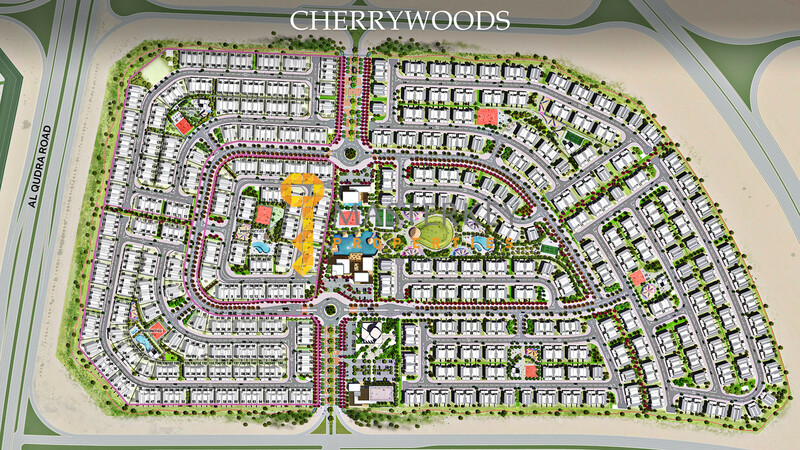 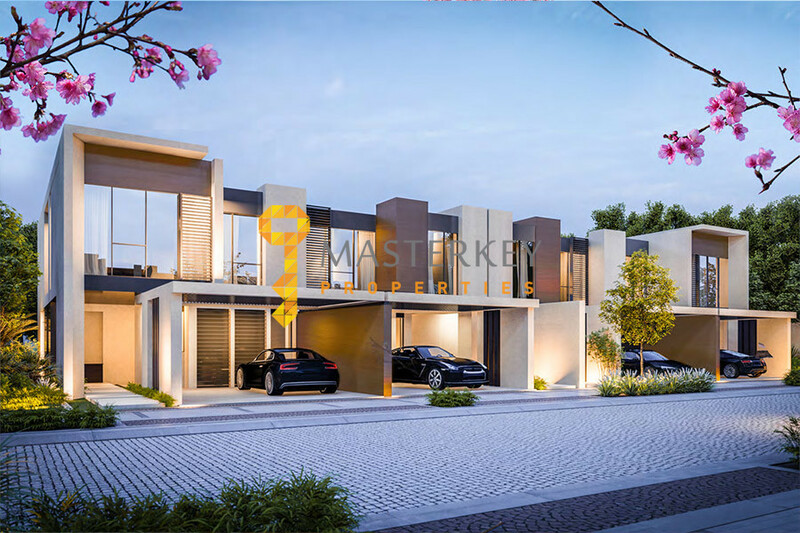 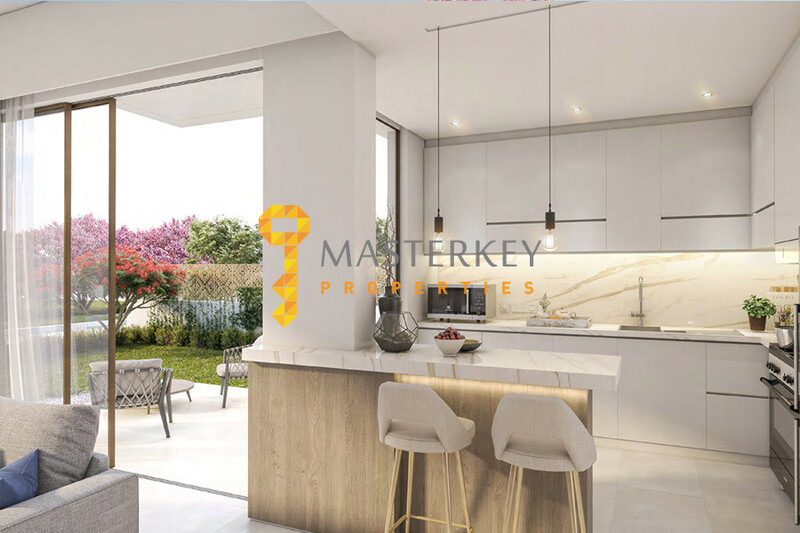 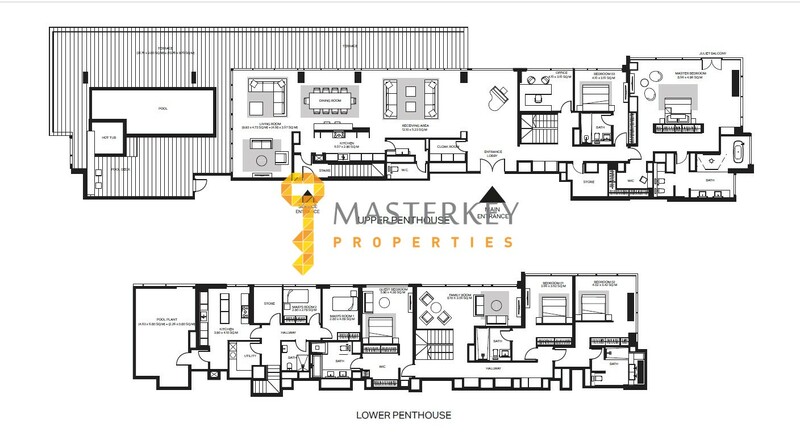 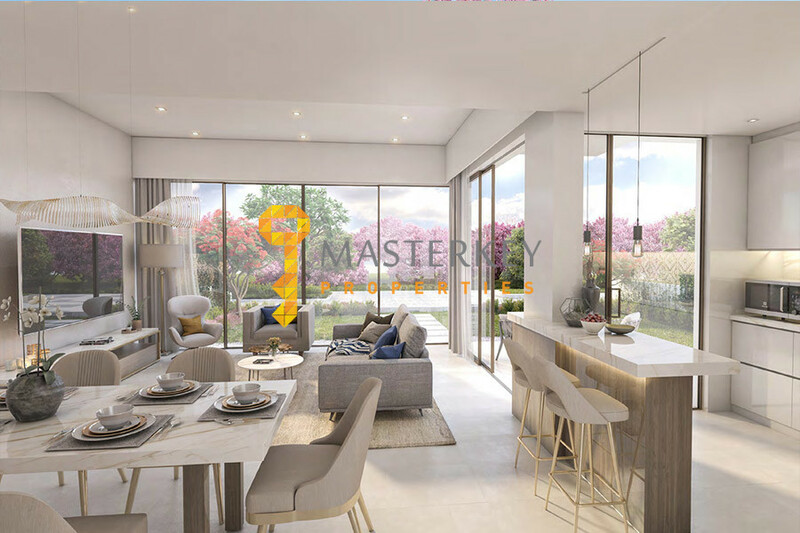 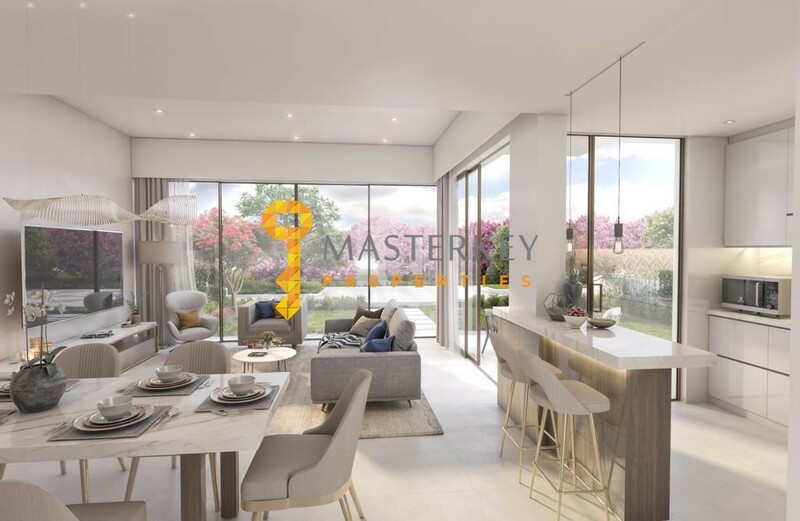 Master key properties is proudly present this one of the sought after project in Dubai – Cherrywoods Townhouses. 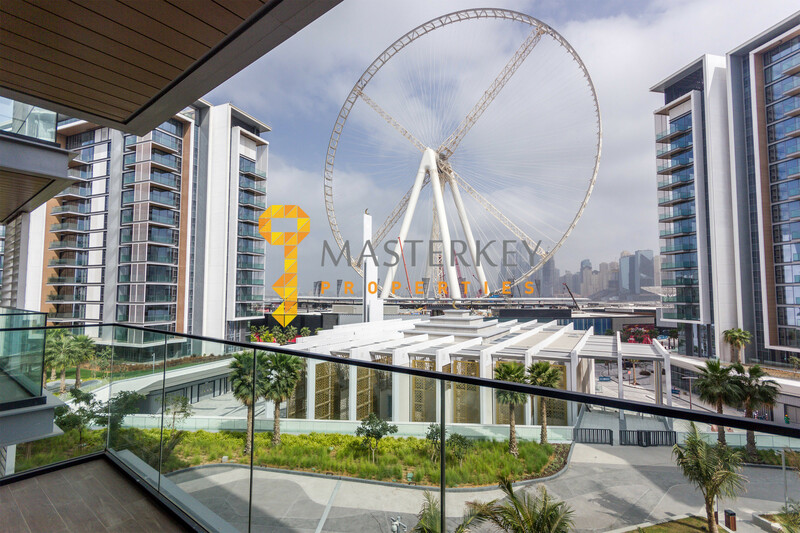 Play areas, sports & pool facilities and gardens. 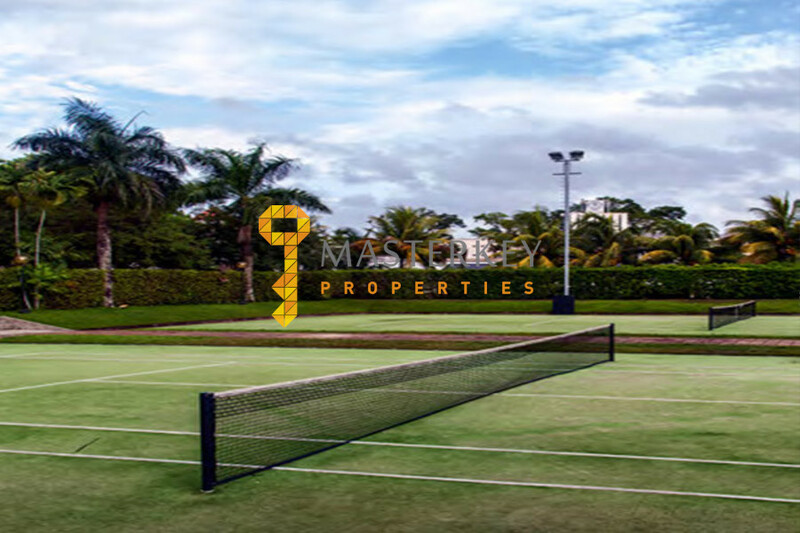 7 Tennis Court & panoramic swimming pools . 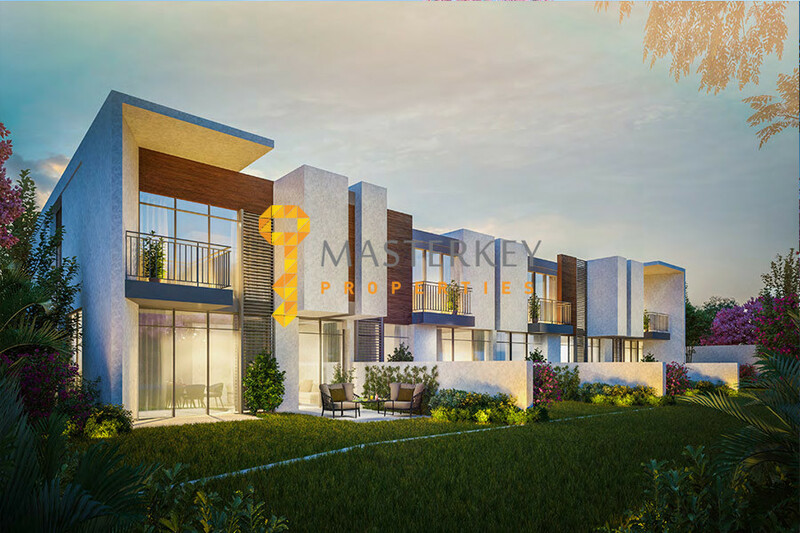 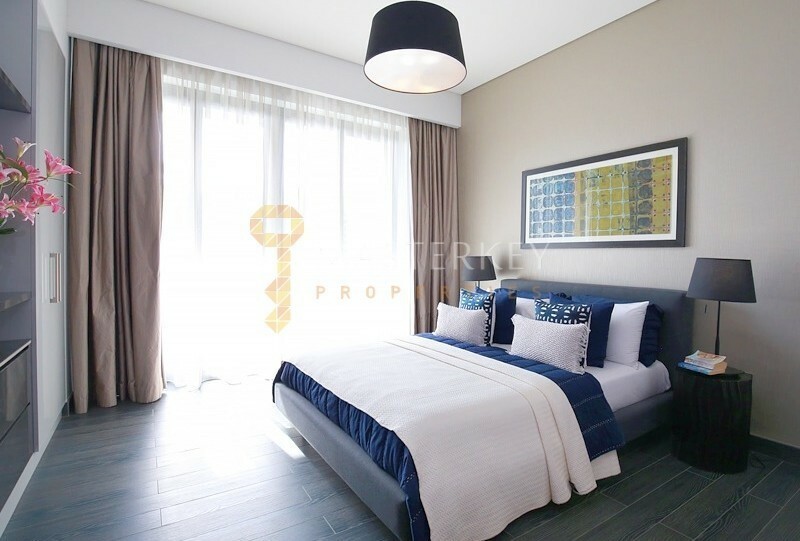 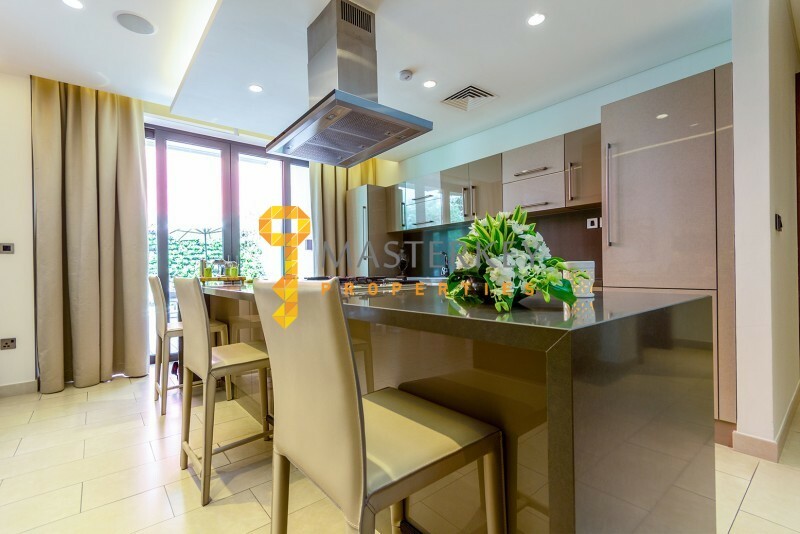 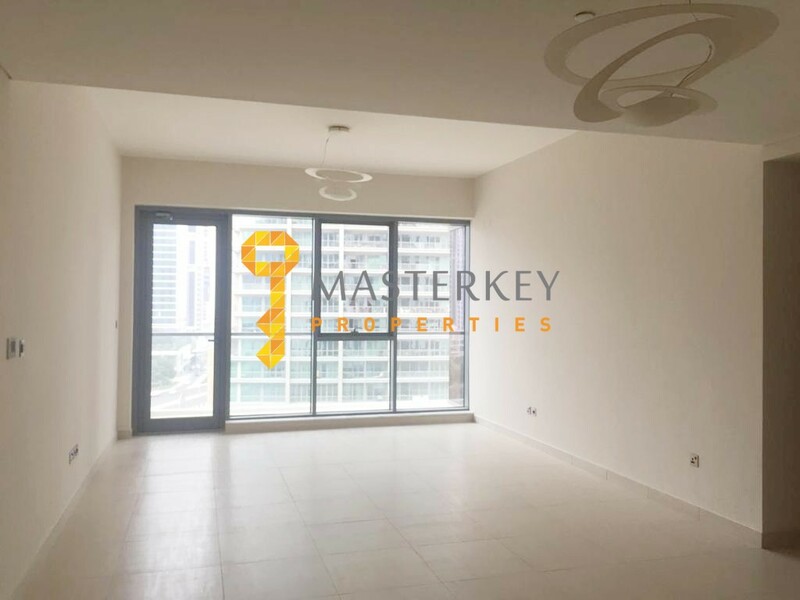 Located in Al Qudra Road, this upcoming affordable gated community offers numerous amenities. 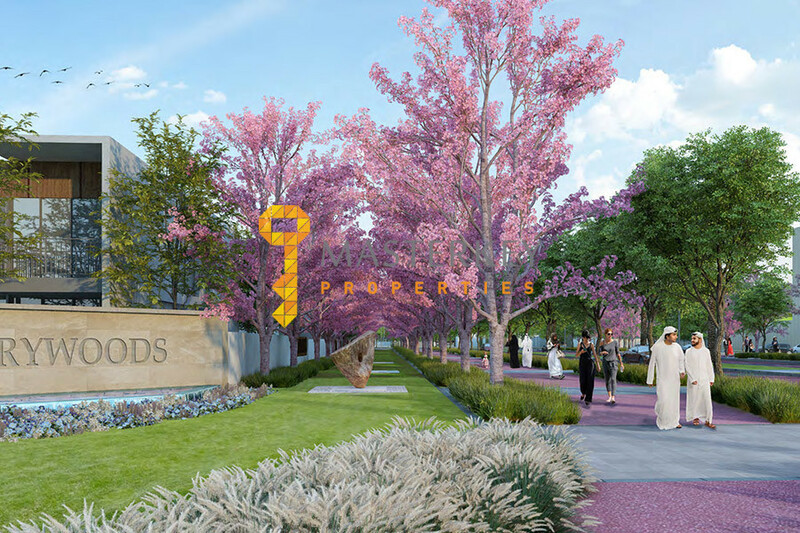 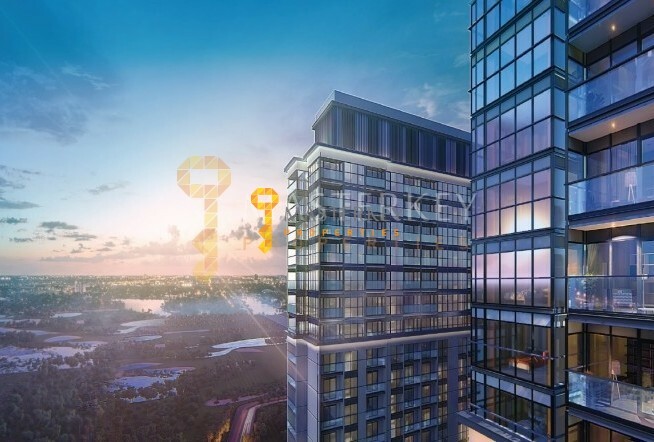 Developed by on of Dubai’s top developers, Meraas offers extended payment plan and post handover spread up to 5 years, making this project perfect for first time buyers and investors.